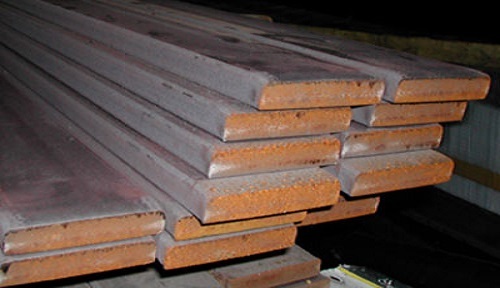 Manufacturers of Mild Steel Flats bars|MS Flats bar sizes & prices,Mumbai. 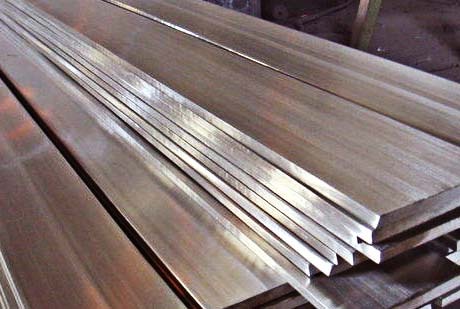 Vardhman Steels is responsible for producing high quality mild steel flat bars to be used in the construction and fabrication industry. 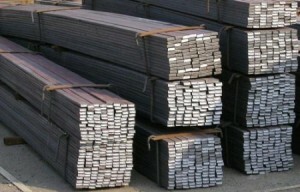 The mild steel flat bar prices are competitive in the market. One thing that sets us apart from the rest is the quality we offer at such reasonable prices. 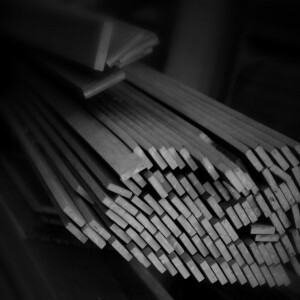 No wonder we are hailed as one of the best MS Flat manufacturers in Maharashtra. Our MS flats are dimensionally accurate, high on quality, and designed to perfection. The use of cutting edge technology has made it possible for us to produce a high quality of Flats on a consistent basis. 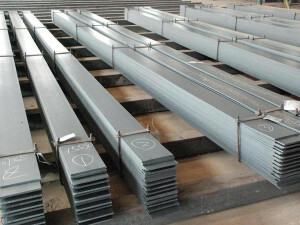 Apart from the Mild steel flat bar standard sizes, we also offer products according to the customer’s requirements. 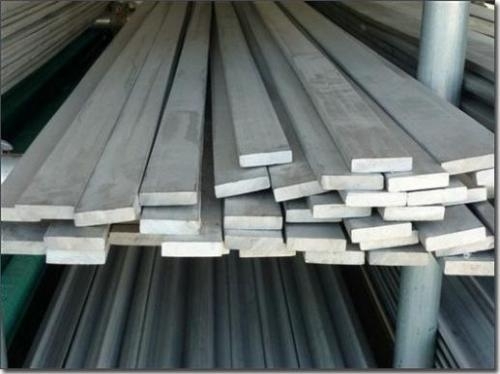 We undertake orders of customized MS Flat bars. 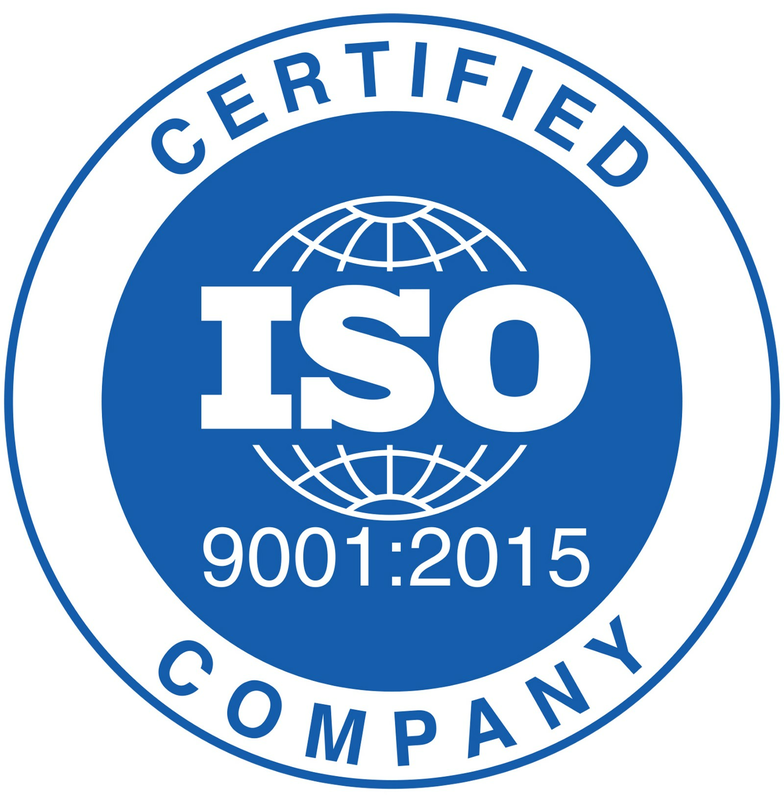 Our products are made to withstand the international quality parameters. Right from schools to industries, and factories to supermarkets, we offer our services to almost all sectors. We are highly efficient in providing our services to all parts of Mumbai including some parts of Maharashtra and Goa.